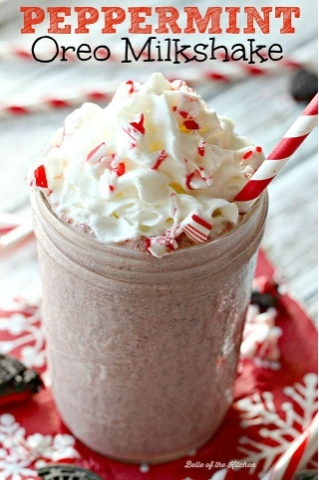 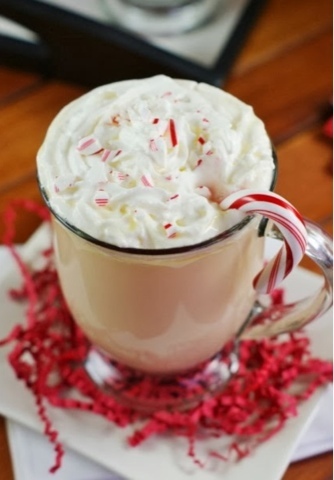 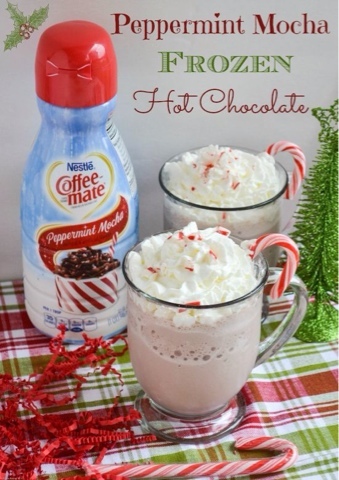 Are you a peppermint lover or still in the holiday spirit? 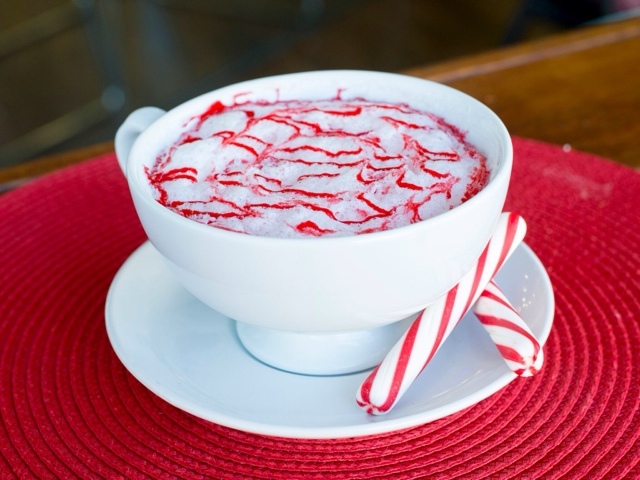 Check out these yummy recipes from these food bloggers and make one of your own drinks while you're at it! 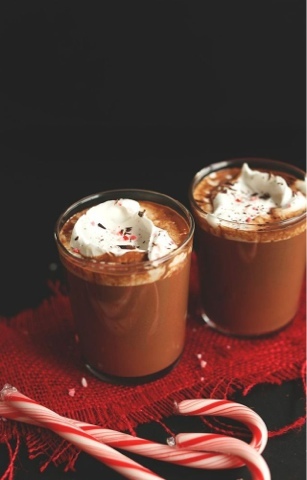 Click the links to be taken to their blog and view the recipes.